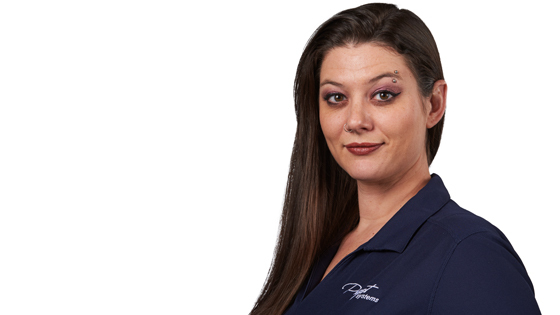 Ashley is Puget Systems’ Production Manager. She started at the company in August 2017. She considers herself a Jane of all trades, building computers and working in inventory and shipping as needed. Ashley’s background includes a bachelor’s degree in Business Management, along with experience in manufacturing, which she says gave her a fresh perspective in Production and has helped her take suggested improvements to Puget Systems’ management team.